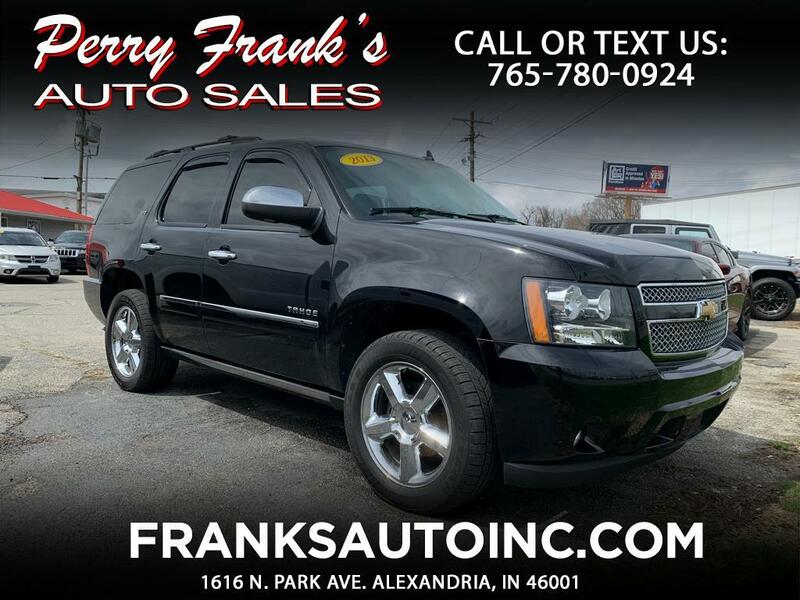 AT PERRY FRANK'S AUTO SALES WE PRIDE OURSELVES ON QUALITY LOCAL NEW CAR TRADE INS. ...USUALLY RESULTING IN ONE OWNER TITLES!!! THE LOCAL NEW CAR DEALERSHIP TRADE INS ALLOW US TO SHOW YOU THE PREVIOUS OWNER INFO AND EXACTLY WHERE YOUR CAR CAME FROM. WE THANK YOU FOR THE OPPORTUNITY TO SERVE YOU! NO DOC FEES, TITLE-WORK FEES, TEMP-TAG FEES, ETC... NO DEALER FEES OF ANY KIND.